#WeNeedDiverseBooks isn't a trend. #OwnVoices isn't a fad. These are amazing groups and movements dedicated to promoting what we should already have more of: books written by and about all kinds of people of every gender, race, ethnicity, sexuality, disability status, and every other category that makes us unique and amazing as humans. I started doing this on Deadly Darlings, and now I'm bringing it back home because--luckily--there are always more to talk about! Today I want to focus on some of the rock stars of 2016. Expect at least a part 2! The focus is on Own Voices, but I don't want to assume an author's identity if they don't claim it publicly, hence the broader but somewhat unsatisfying label of "diverse." Enjoy, and share your recs in the comments! 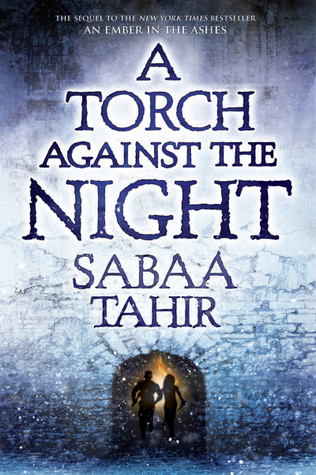 The much-anticipated sequel to An Ember in the Ashes follows Laia and Elias, two teens caught on either side of a war: the conquered and the conqueror, drawn together by their hope for a better future. Plus intrigue, fighting, and really pretty writing. 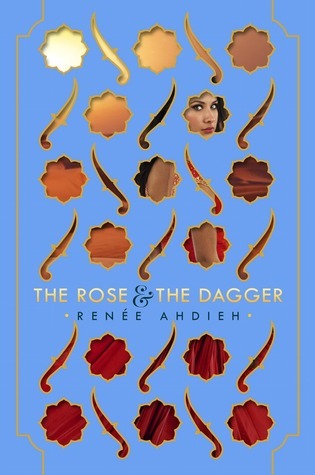 The sequel to The Wrath and the Dawn, aka one of the prettiest, most atmospheric young adult romances ever, a magical retelling of 1001 Nights. After the explosive and frankly just cruel cliffhanger at the end of the first book, I'm dying to see what's next for Shazi and Khalid. 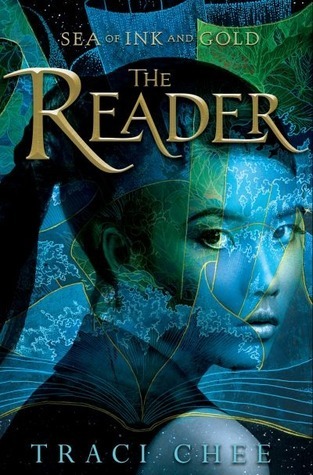 On our spree of diverse fantasy, I couldn't possible omit this amazing pirate adventure based in a world where books are forbidden, because they're magic. Hands down one of the best books I've read in years. I cannot speak highly enough of this historical novel set in 1914 San Francisco Chinatown, on the eve of the great earthquake. 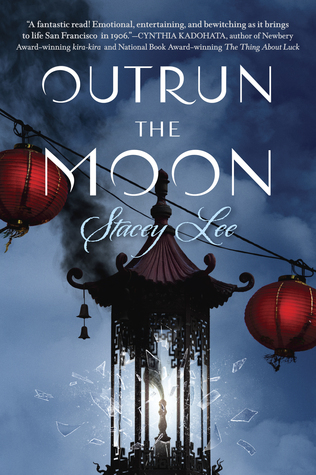 Mercy is a fearless, fierce heroine, and Lee's portrayal of turn-of-the-century Chinese immigrant culture is empathic, authentic, and fascinating. I don't read a ton of sci-fi, but Jae's debut reminded me just how good it can be. 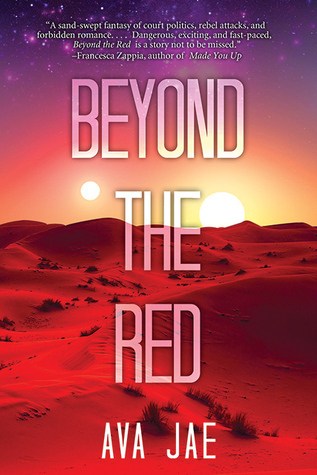 Her story is grounded in a richly detailed, unique world on another planet, and the unexpected relationship between an otherworldly royal and a boy caught between races. I haven't picked this one up yet, but I have it on the good authority of the blogging community that this is one you shouldn't miss. 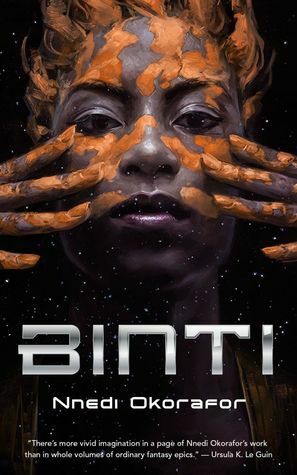 It centers on Binti, a girl chosen for one of the greatest institutions of learning in the galaxy--but going means giving up her family for a strange place, and putting herself in the center of a nightmarish war. What books would you add? What books fulfill #ownvoices and #weneeddiversebooks for you?